A substantial 4 bedroom semi-detached barn set on a peaceful no through lane in the heart of this sought after village. Offering spacious family accommodation and delightful gardens, this is a unique opportunity to rent a striking property in this wonderful location. A very attractive 4 bedroom semi-detached Victorian house located within the heart of the village, in this sought after road. A very attractive, 4 bedroom detached, modern characterful house, ideally located in the heart of the village. 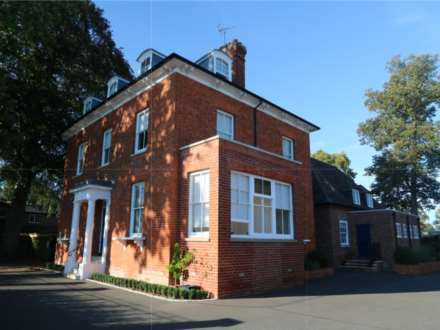 Within easy walking distance of all the amenities that Pangbourne offers. 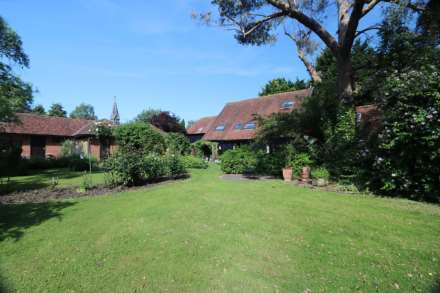 An attractive, character modern country house, constructed in the 1980s of clay brick under a tiled roof, occupying a pretty location overlooking the village green, within walking distance of the highly regarded village school and open countryside noted to be of outstanding rural beauty. 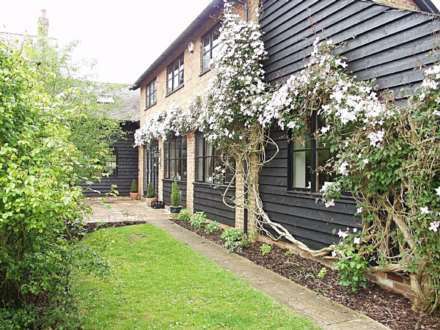 Stable Cottage is a very attractive 4 bedroom character country house. An unusually spacious self-contained wing of a period barn luxuriously converted and refurbished to a very high standard. 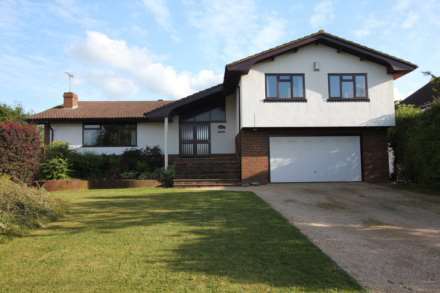 A well presented 4 bedroom, 3 bathroom link-detached, modern house set in a peaceful and very convenient place to live. A modern 4 bedroom detached family home in the highly sought after village of Bradfield, enjoying fantastic views to the rear and side over open countryside. A fantastic 3 bedroom Victorian terrace house fitted to the highest standards and set within the heart of the village. Spacious family accomodation. Rectory Cottage is a deceptively spacious 3/4 bedroom period cottage set in this sought after Thameside village. Featuring large, warm and welcoming rooms, this cosy and quiet property benefits from a fantastic location, with modern radiators, double glazing and lots of natural light. A stunning 3 bedroom ground floor apartment, part of a unique purpose built complex of luxury apartments. Incorporating, for residents, an indoor swimming pool complex & tennis court. NO PETS. A newly appointed outstanding 2 bedroom apartment, part of a luxury period mansion, with its own private access and entrance hall Flat 7 is a unique, spacious, light apartment with a fantastic living/kitchen area enjoying pretty views with parking.